Sheila is a plantaholic. She taught floral art and gardening at Kirkley Hall College of Agriculture and has presented the same topics on various TV shows. Sheila is a certified horticulturist with the UK's Royal Horticultural Society (RHS) as well as with the City and Guilds Institute of London. She is also a retired English language and literature teacher. Sheila now breeds and shows dogs, and blogs about her life's passion - gardening. Roses are red, violets are blue, and orchids are – green? 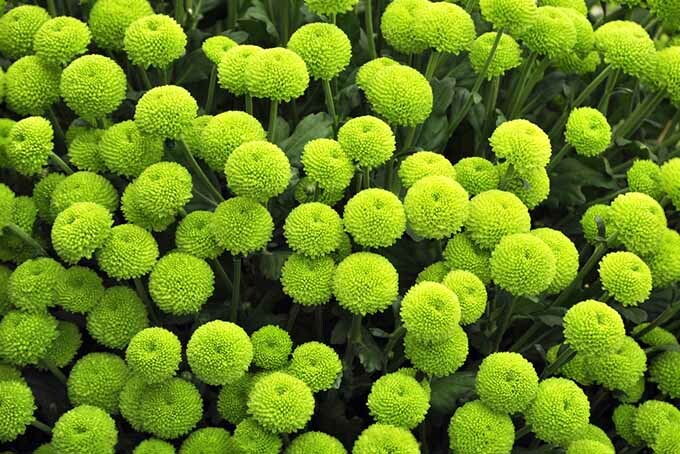 That’s right, there are tons of fascinating green flowers out there: from royal, exotic varieties to amazingly common, easy-to-find cultivars. What more, you can effortlessly grow all of them yourself! Learn all you need to know about them right here at Gardener’s Path. Plants have long been a source of inspiration, magic, and awe. Throughout the centuries, tales have been told about powerful plants, with the power to heal and harm, to do good as well as evil. Learn more about the folkloric origins of your favorite garden flora on Gardener’s Path now. What to do when spring finally comes around? 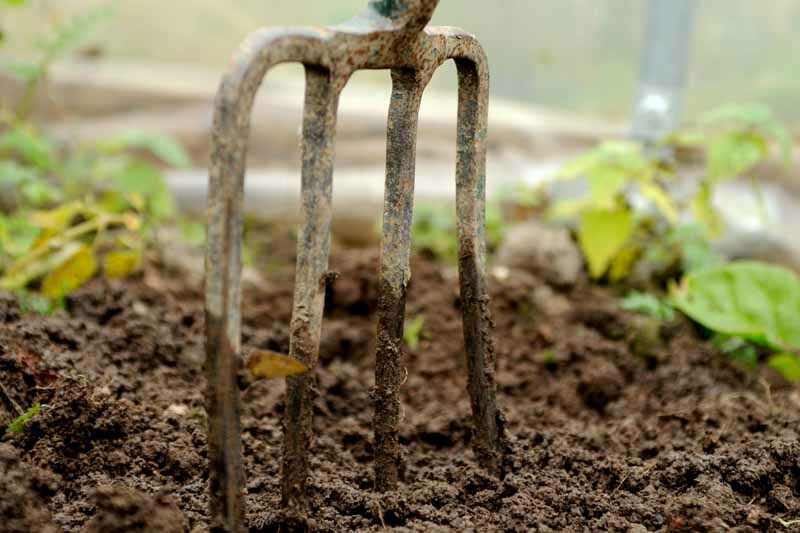 The early part of the season is for getting important chores done in preparation for growing through summer: like soil work, pruning, compost care, seed starting, and more. Are you ready? 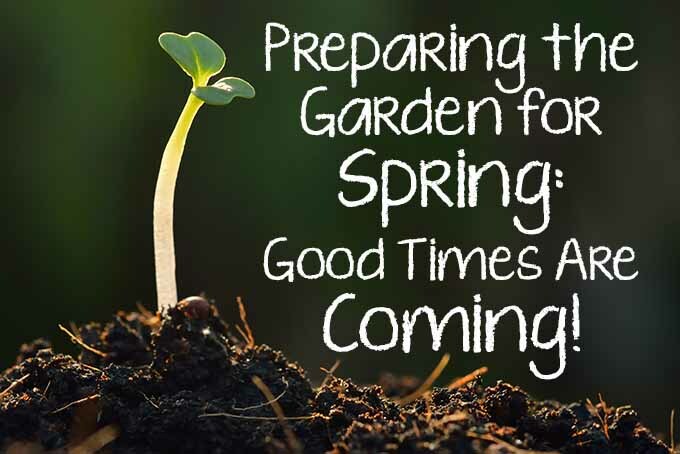 Read on to get prepared for your very own growing season! Ready to learn how to get the most beautiful and productive results from your garden? Our article gets to the root of the problem. 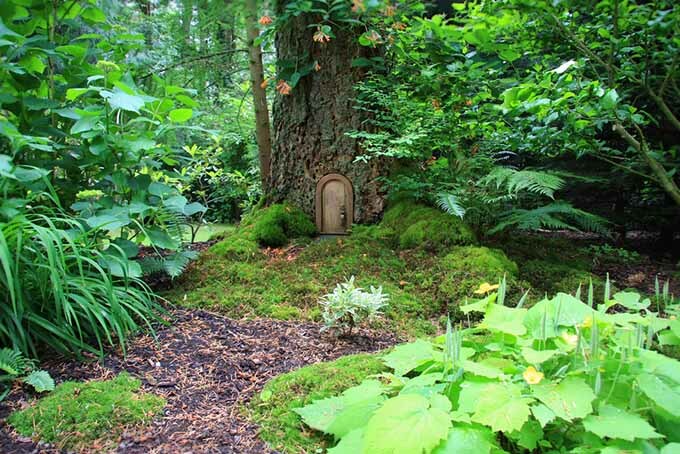 The soil type in your yard is the key to happy plants. From woodland to seashore and acid to alkaline, this piece will guide you to success. Read more on Gardener’s Path. 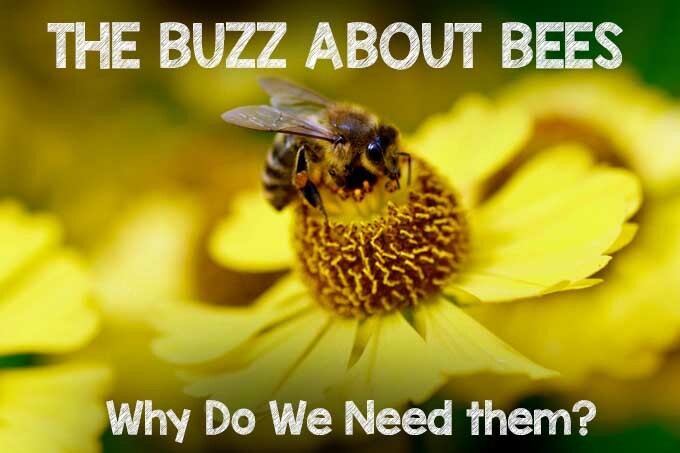 Bees are so important to our food supply- we wouldn’t be able to produce the vast array of fruits and vegetables that we enjoy on a daily basis without them. Some of the most beautiful plants that we grow in our gardens are a delight to our furry friends. By increasing our plantings of these wonderful flowers, we can help the pollinators to survive and thrive. Read more on Gardener’s Path now to find out how you can help.